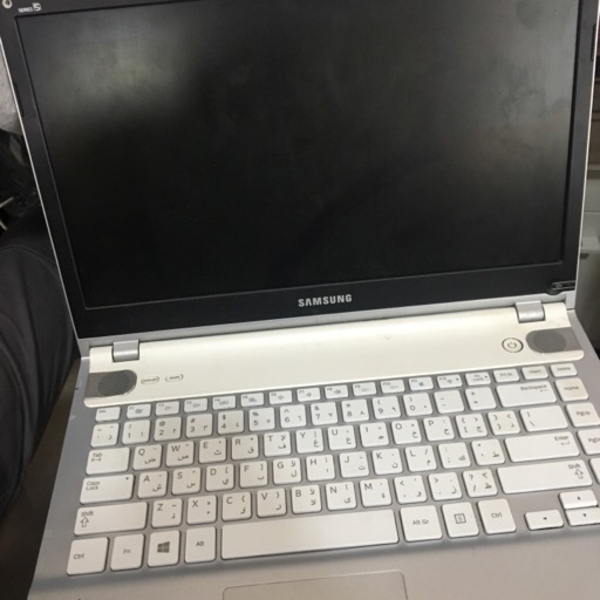 Samsung series 5 NP500P4C-S05AE 14” laptop. Core i5, 500 GB HD, 4GB RAM. 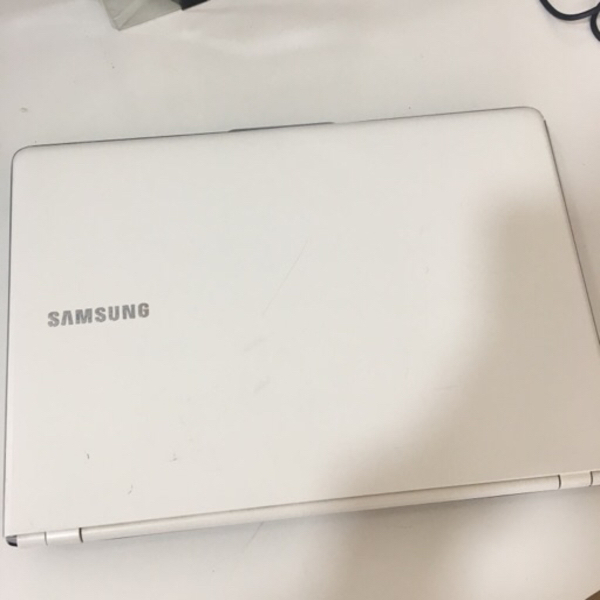 Laptop is working normally when connected to external monitor. 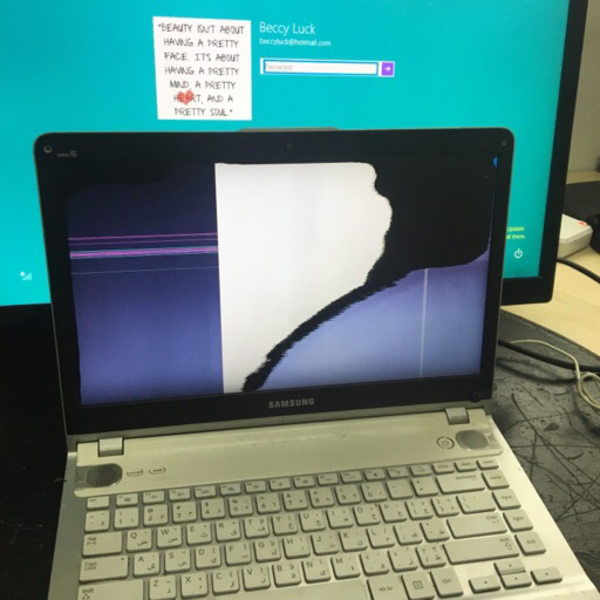 Screen is not working properly as seen in picture. Need to reinstall Windows because password is lost. Charger included.